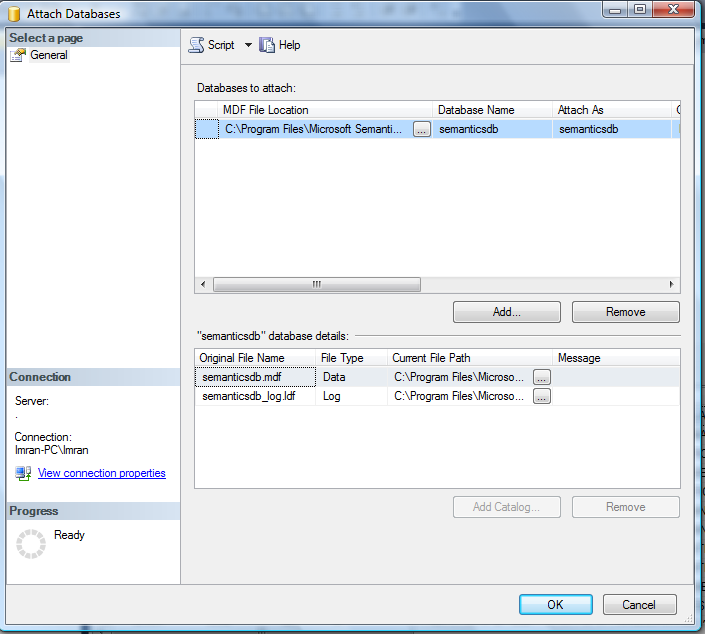 SQL SERVER 2012 – Fix – Error :11521 – The metadata could not be determined because statement ‘%. 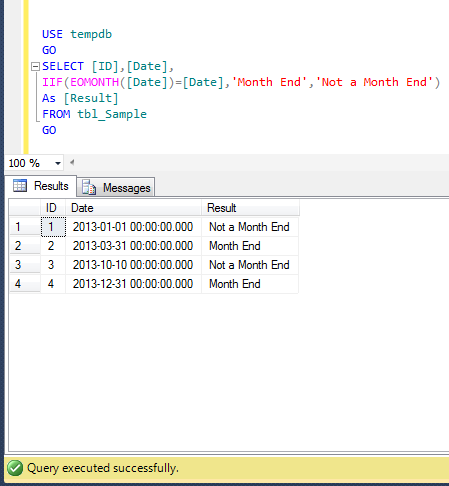 *ls’ uses an undeclared parameter in a context that affects its metadata. 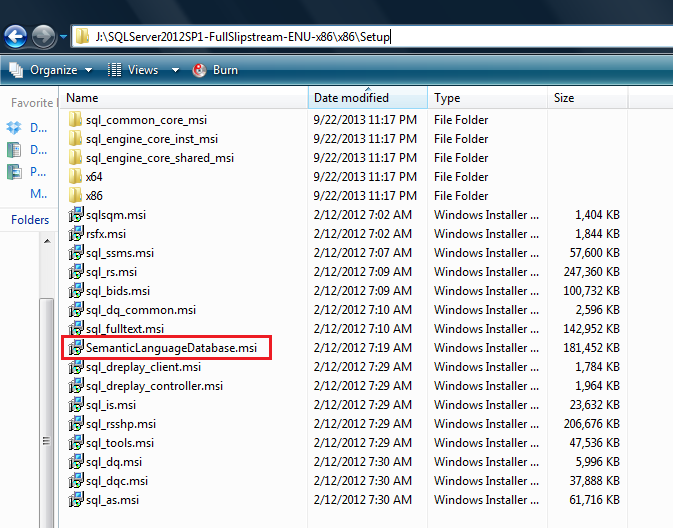 In the earlier versions of SQL Server, we usually used SET FMTONLY to grab the metadata of the query. 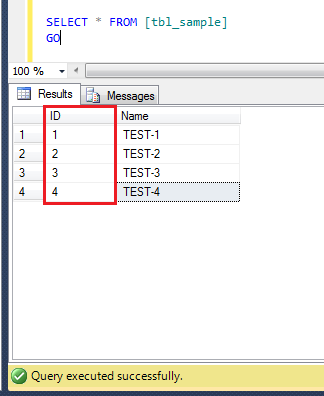 In SQL Server 2012, a new system stored procedure shipped namely sp_describe_first_result_set to browse the metadata of the first possible result set of the queries. 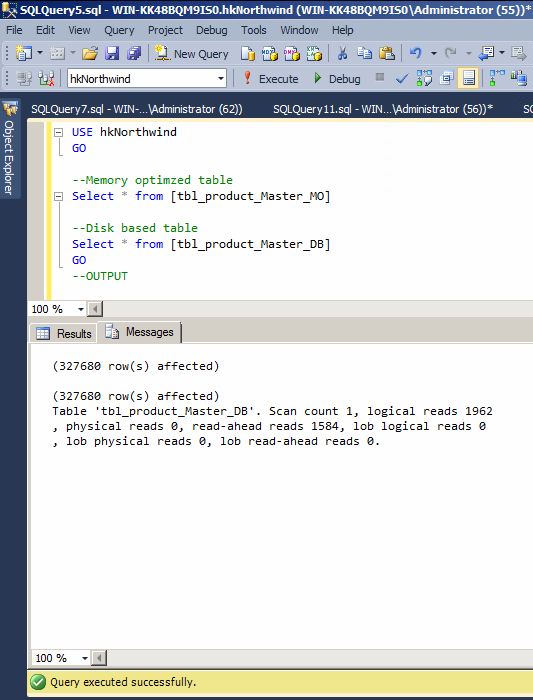 Today, I will discuss a new error message shipped in SQL Server 2012 which I came across when I was trying to get the metadata of a query having variables. 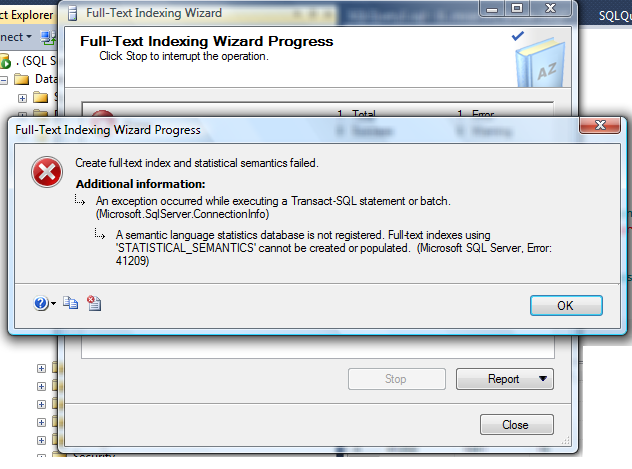 Error Message: The metadata could not be determined because statement ‘%. 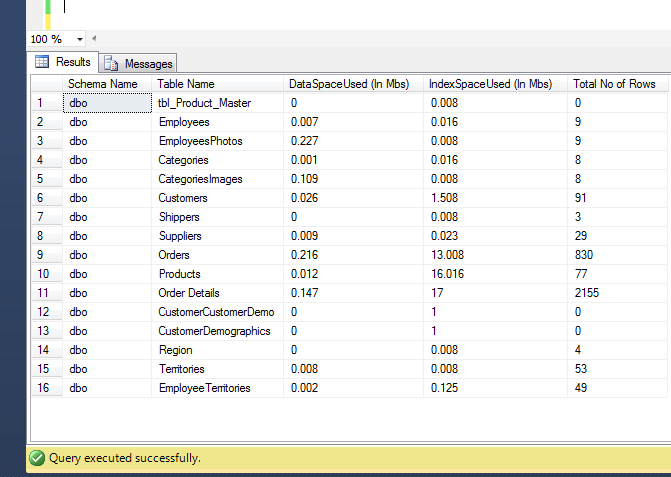 *ls’ uses an undeclared parameter in a context that affects its metadata. Let me create a sample to demonstrate this error. 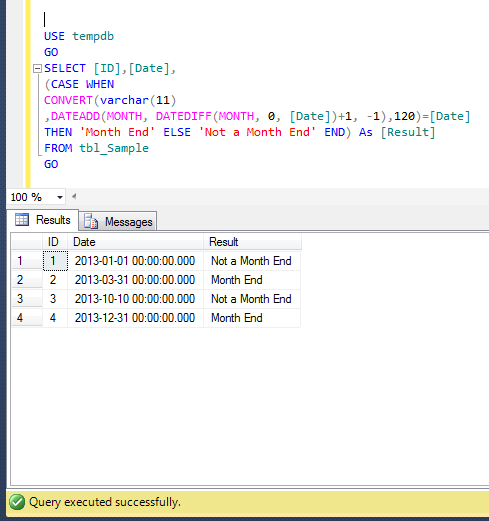 In this sample, I tried to pass a variable with its value along with the query and it executed successfully. 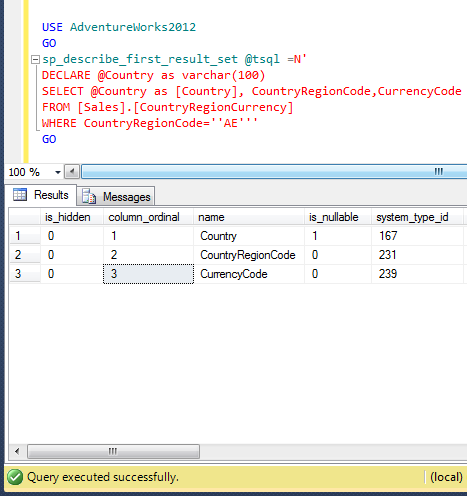 The metadata could not be determined because statement ‘SELECT @Country as [Country], CountryRegionCode,CurrencyCode FROM [Sales]. 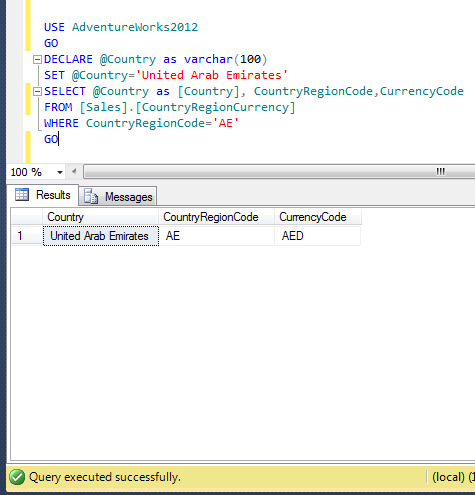 [CountryRegionCurrency] W’ uses an undeclared parameter in a context that affects its metadata. Ooopps…… I am unable to get the metadata of the above query. The reason behind this error is, I declared a variable and passed it in the above query at the time of execution but when I tried to get its metadata of the first possible result set, I did not declare the variable within sp_describe_first_result_set. 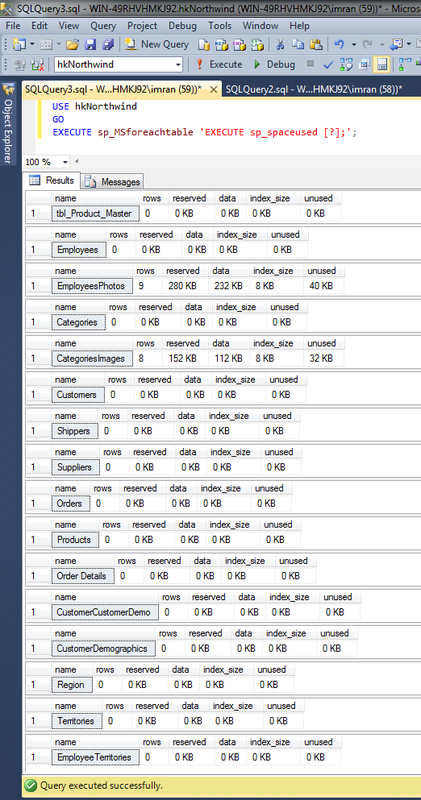 Because I thought that only the query is enough to get the metadata information. Make sure that if you pass any variable into the query, you also declare it at the time of metadata retrieving using sp_describe_first_result_set. Let’s correct the script and declare the variable. 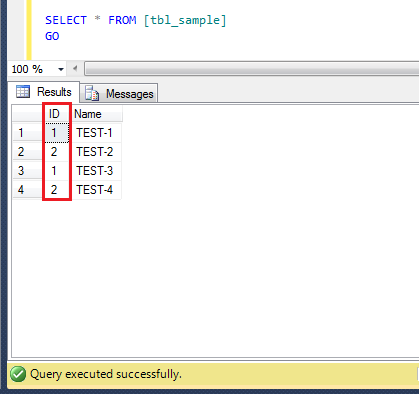 Remember, whenever you use any SQL query having variables and would like to view the metadata of the first possible result set of that query using sp_describe_first_result_set, always declare the variables used in the query. 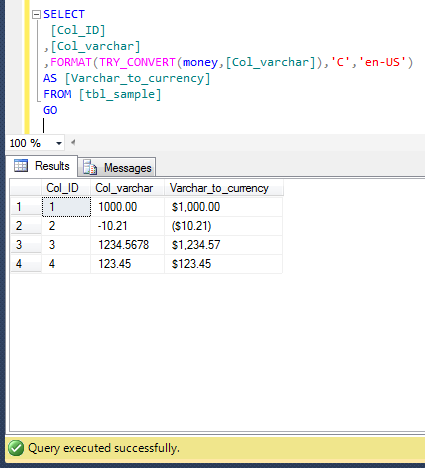 I had come across this problem (how to convert varchar to currency) a couple of years ago and fixed this problem. 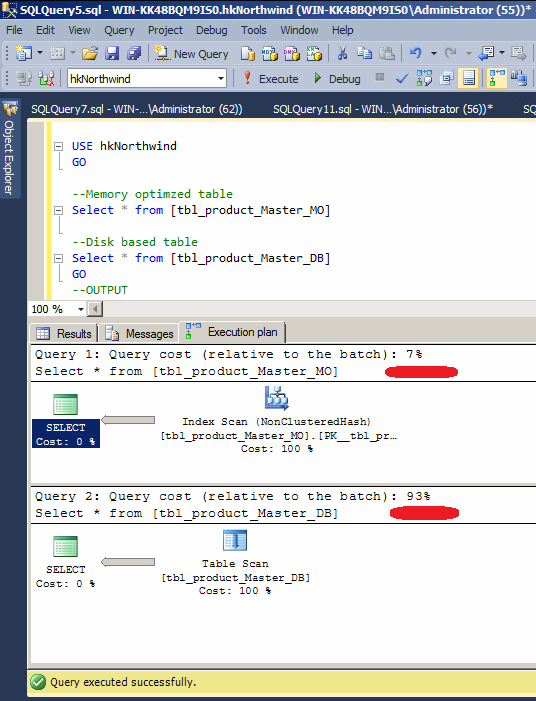 Recently I had a chance to revisit my solutions and I discovered that we can re-script this solution much more efficiently than I did earlier, using FORMAT & TRY_CONVERT (new functions shipped in SQL Server 2012). Note : It is recommended to do this formatting from the front end of the application. In this solution, first of all, we need to convert the data into money data type then format it into any currency using culture.